Transporting Orchids. 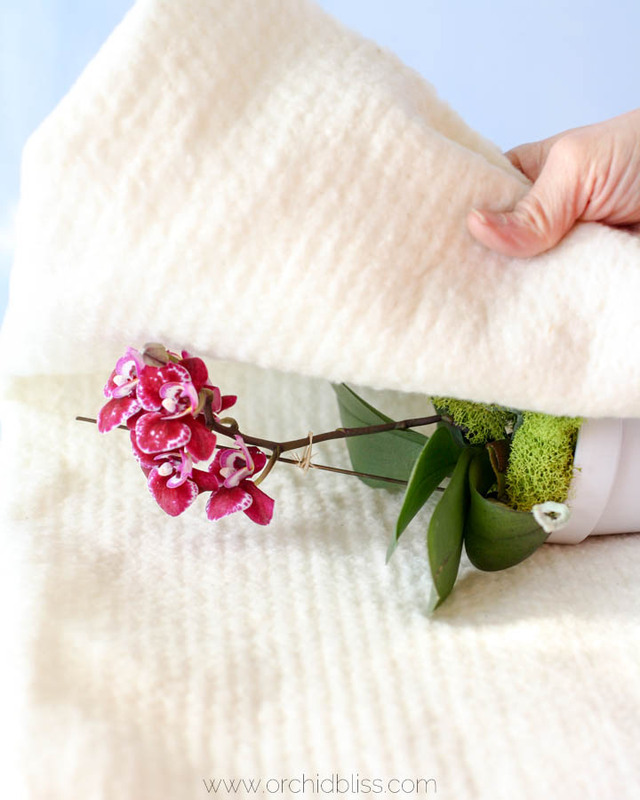 Follow these expert tips to protect orchids on the go. 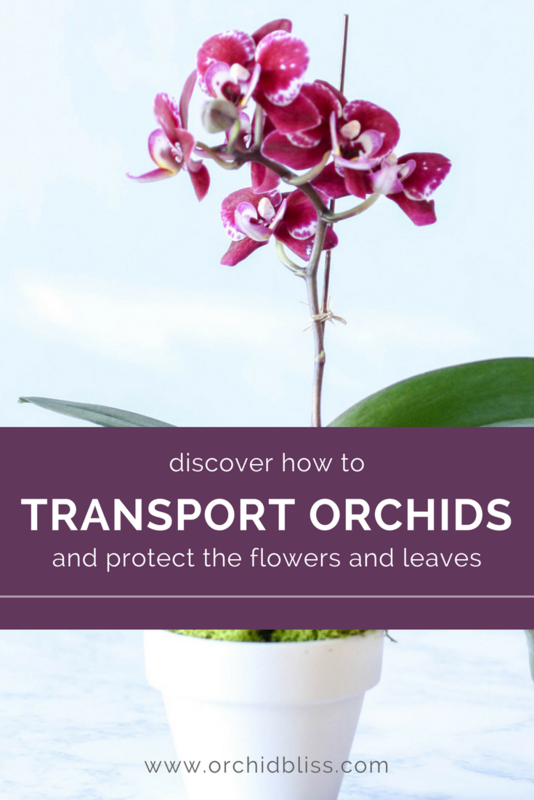 There are several reasons you may be transporting orchids. Maybe you’ve purchased some new plants and need to bring them home, or maybe you’re delivering a gift. Perhaps you’re moving, or even displaying your orchid at a show! Or, you may even need to mail an orchid. Whatever the reason. There are a few things to keep in mind to help your orchids arrive to their destination safely. Foam blocks. Often you can get these for free. Just ask at the loading dock at a store near you. 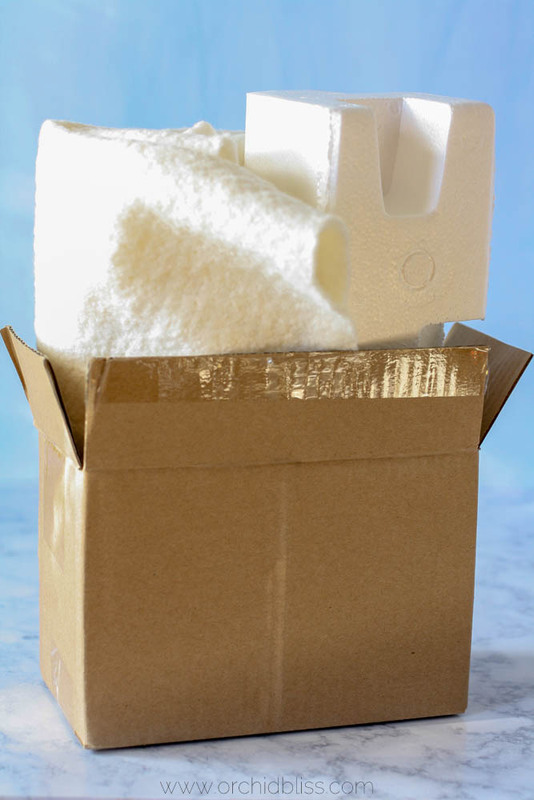 If you received a package in the mail, save the Styrofoam blocks. That’s where I got mine. Large box, foam fruit box, or cooler (choose one). Stop by your local grocery store and ask for a large box or a foam fruit box. They are glad to be rid of them. Or, like me, hold on to boxes that have been mailed to you. 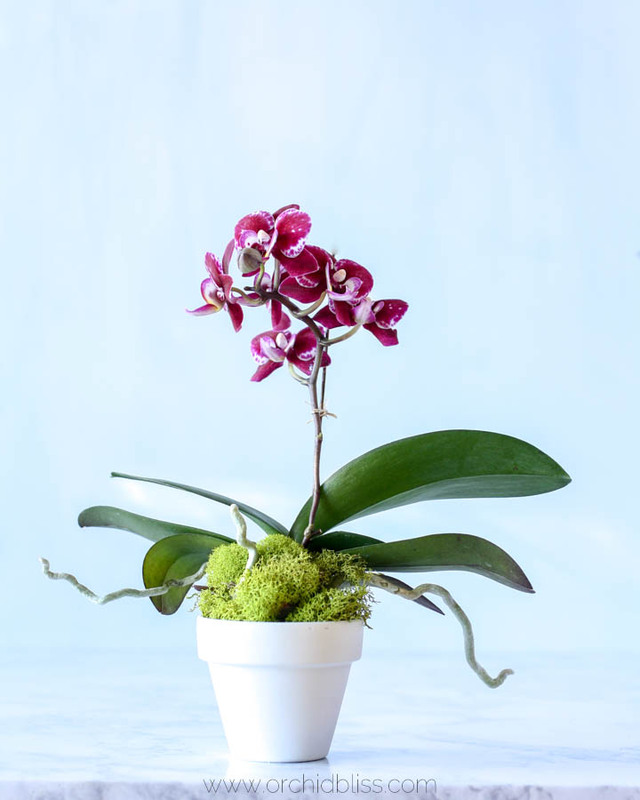 Follow these simple steps and you’ll have peace of mind knowing that you’ve taken the precautions necessary to get your orchid safely to it’s destination. 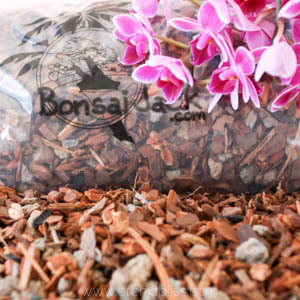 Place orchid in a clay pot for added stability. Insert a stake to support the flowers during transport. 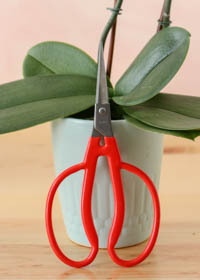 This will protect the inflorescence from too much movement, especially if the orchid has large, heavy flowers. 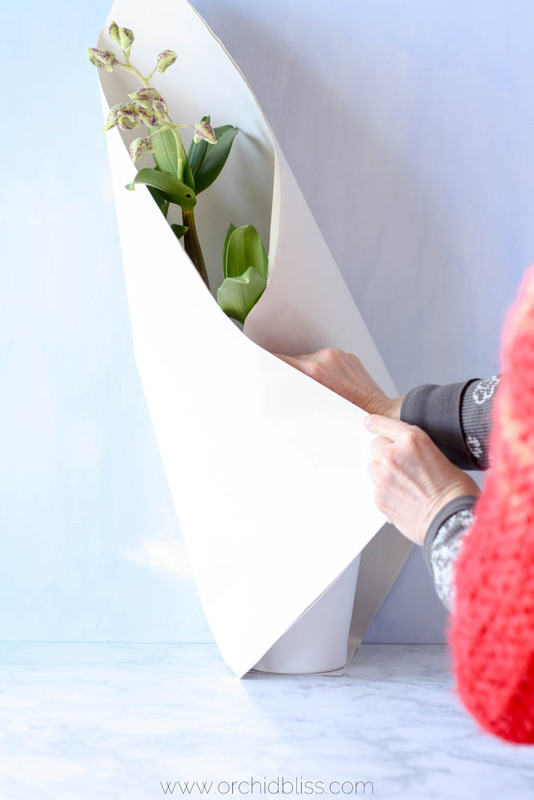 Gently wrap the orchid in batting, florists wrapping paper, or tissue paper. This will protect the flowers and the leaves. Secure paper with tape. 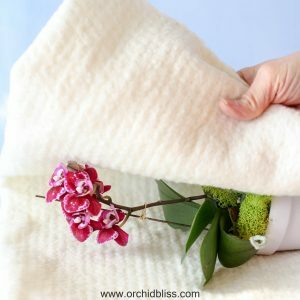 Wrap orchid in cotton batting for safe transport. 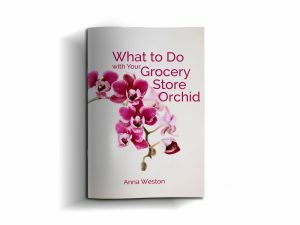 Carefully set the orchid into the large box, foam fruit box or cooler. Using the foam blocks, wedge the pot securely in place. This will protect the orchid from any abrupt stops and accelerations, as well as bumps in the road. Wrapped in newsprint, and secured with a foam block, this orchid is ready for travel. 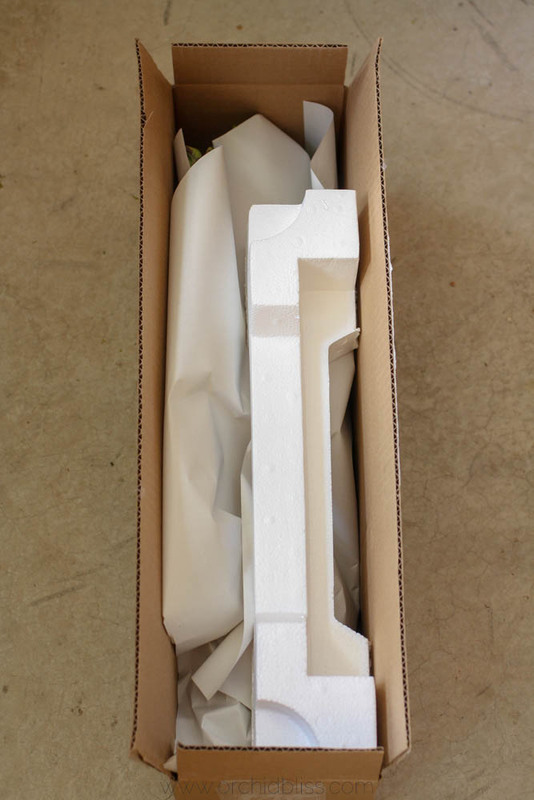 Placed horizontally in the box, the box could be taped closed and mailed. You wouldn’t guess there’s an orchid tucked inside this box, ready to hit the road. Tip: Never travel with an orchid in the trunk. Instead, buckle the box into a seat. When loading and unloading your orchids do not let your car idle. 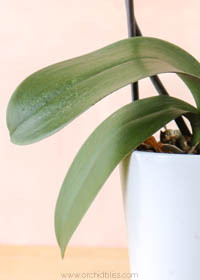 Turning off your engine will help protect your orchid from pollutants that could damage your orchid. If possible, avoid parking garages. As the open air is much cleaner than the fumes found in closed parking garages. Rather than the trunk, place the orchid in the back seat of your vehicle. The culprit that we’re trying to avoid is ethylene gas which results from an incomplete combustion of a fuel and results in damaging the flower, causing them to prematurely wilt, fade, and drop. Avoid: tobacco and wood smoke, faulty heaters that run on gas and running engines. Properly packing your orchids and avoiding ethylene, admittedly does take extra time and effort. But, I promise, the additional effort is worth it. When transporting your orchids, plan ahead and make the effort to ensure your orchids arrive to their destination safely, with flowers intact. Brilliant! Thank you. Love your tips!